You may think that since I write this blog about African music that's all I listen to in my everyday existence. Actually, no. Like most parents of teenagers, the soundtrack of my life is pretty much established by what my two daughters want to hear - R & B, hip-hop and alternative rock. Not that Aku and Ify don't appreciate the sort of music featured on this blog (they're pretty worldly actually), but generally their tastes are similar to those of 95% of North Americans their age. And really, through my kids I've rekindled my love for good old-fashioned "pop music" after wandering for some years through a prairie of more esoteric sounds. Hip-hop has become the lingua franca of the international youth culture, and all sorts of interesting permutations have arisen, including, of course, in Africa. This isn't the place to get into a survey of all the various artists and sub-styles (mainly because I've only dipped my toes in the water), but I would suggest you drop by African Hip Hop Radio or African Hip Hop if you'd like some up-to-date sound files and information. Of all the varieties of African hip-hop I've always been most intrigued by the sounds coming out of Senegal. Positive Black Soul was the first local group to achieve international notice, and Daara J soon followed. There is a multitude of other artists, though, many of the best showcased on the release African Underground Vol. 1: Hip-Hop Senegal (Nomad Wax NOM 001, 2004). The artist who seems most comfortable moving between the "old" world of mbalax, the current hip-hop scene and international pop music is Viviane N'dour. 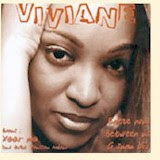 Viviane got started as a singer in le Super Etoile de Dakar, the backup group of Youssou N'dour, and soon married Youssou's brother Boubacar (they've since divorced). 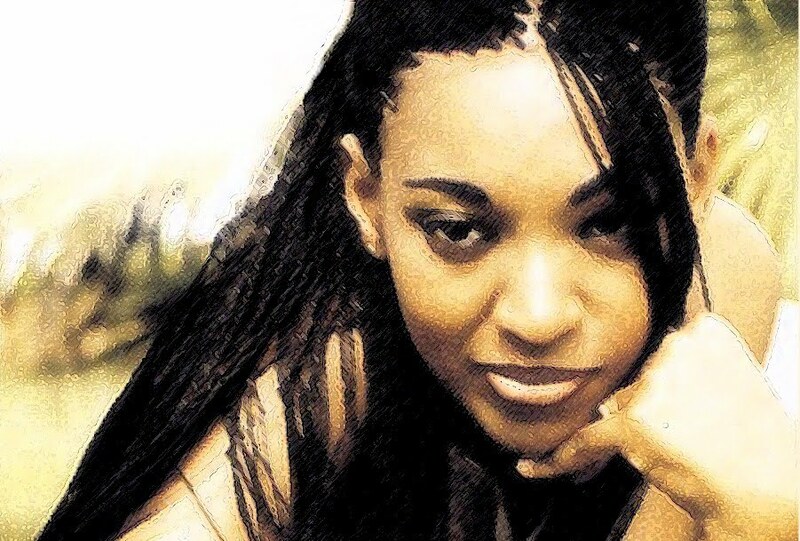 She released her first recording, Entre Nous/Between Us/Ci Sunu Biir (Jololi) in 1999 and has issued an album a year ever since, becoming one of the hottest stars in Senegal. Much as I love the les Grandes Dames of Senegalese music like Kiné Lam and Daro Mbaye, I'll admit their wild, rough-hewn sound might be an acquired taste for some. Viviane, on the other hand, is as sweet as milk, although she's as every bit as uncompromising in her own way as those two great divas. She's clearly the most "accessible" Senegalese singer out there as well as one of the most technically accomplished. Here are two recordings that show off Viviane's mbalax and "pop" sides respectively. "Dekkore" is from her sophomore release Nature (Jololi JL 2001, 2000), while "Shama Plus," from Le Show (Jololi DJOL01040-2, 2001) is a live version of her hit "Shamalama Ding Dong," also on Nature. It's said that the first time Viviane heard Aaliyah's "Are You That Somebody" she thought it was Americans copying Senegalese music. Her remake, "Goor Fit," featured on Entre Nous/Between Us/Ci Sunu Biir, proved to be one of her most memorable and popular songs, so naturally there had to be still another version, "Am Fit," from 2003's Fii Ak Fee (Jololi). I've always liked Aaliyah's original, but Viviane's versions take the song to transcendent new levels. Likewise, 50 Cent's "P.I.M.P." comes in for the Viviane treatment, although I hope with more positive lyrics. Remake number one, "Yaye Bagn," from Esprit (Whatawhat Arts, 2004) teams her with PBS Radikal, the successor to Positive Black Soul. Remake number two, "Obibolo," from Man Diarra (Whatawhat Arts, 2005) features Malian rappers King Massassi and Tata Pound. 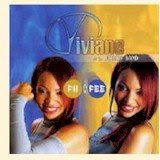 I love Viviane's collaboration with Jamaican Frankie Paul on "Stress," also from Man Diarra, featuring a cool reference from Bob Marley's "Lively Up Yourself," while "Taximan," with rapper Fou Malade, from Esprit, was one of the most memorable African tunes of 2004. See the video here and read more about Fou Malade here. "Dafa La Nopp" is from a bootleg compilation, Best of Viviane N'dour 2002 (Wow International), and is not actually by Viviane herself, but is taken from the cassette Teranga (Jololi, 2002) by Alissane Fall. It's a fitting conclusion to this post. Update: My daughter Ify takes exception to my statement that she and her sister's musical tastes ". . . are similar to those of 95% of North Americans their age." She wants everyone to know that she is a J-Pop fan. Just setting the record straight!